Jack’s Fund Supports Melanoma Survivorship Programs. 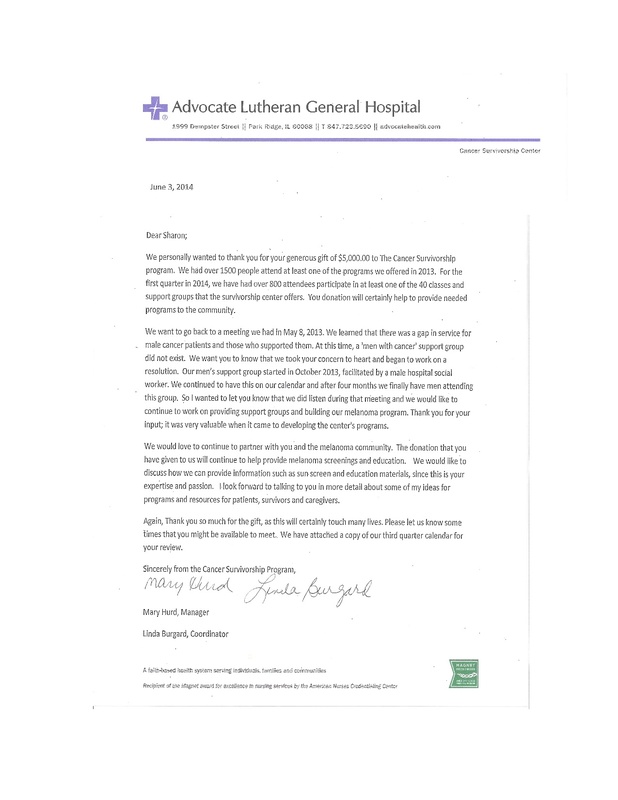 The Board of Directors of the Jack H. Marston II Melanoma Fund are pleased to announce a $5,000 disbursement to the Survivorship Programs at Advocate Lutheran General Hospital benefiting melanoma patients and their families. Development of the survivorship initiative is still in its early stages. We welcome all suggestions for future programing and support groups. 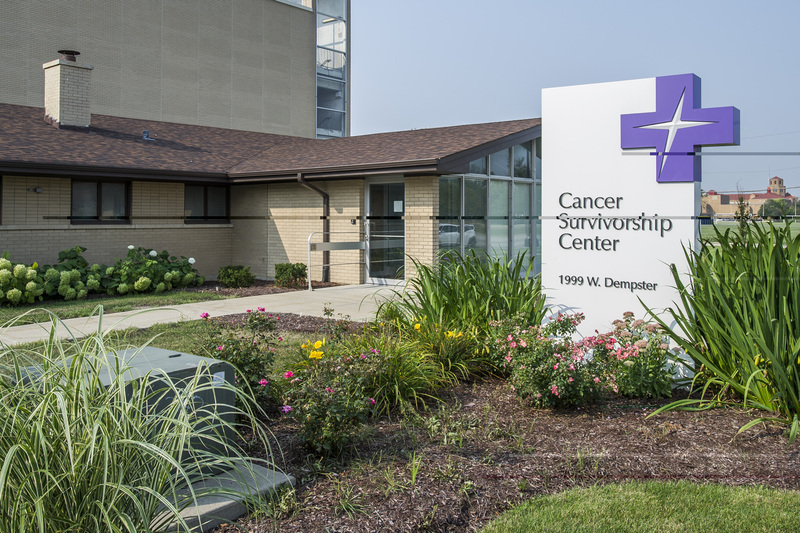 Click here to learn more about the survivorship programs at LGH.